For the last week, I’ve been in Kansas City, Missouri, for the annual National Association of Farm Broadcasting convention. 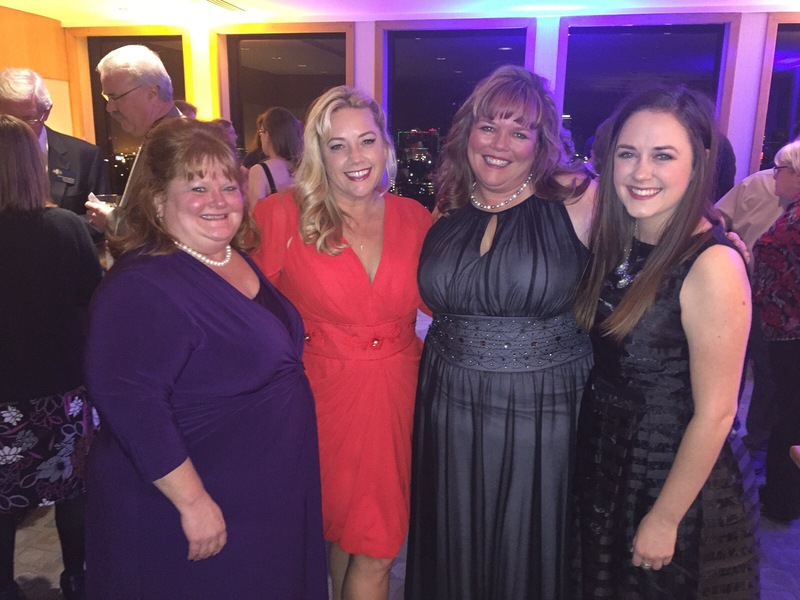 This was an exceptionally great week for me because I got to spend it with these crazy friends I often write about. Plus, I was one of the speakers for the conference and I was elected to the NAFB board as the Western Region Vice President. Oh yeah, there was a ton of KC barbecue. My “going home” jeans don’t fit right. Stick around for the ride, I’ll get to Scrapper Blackwell in a moment. First, let me tell you about this picture. 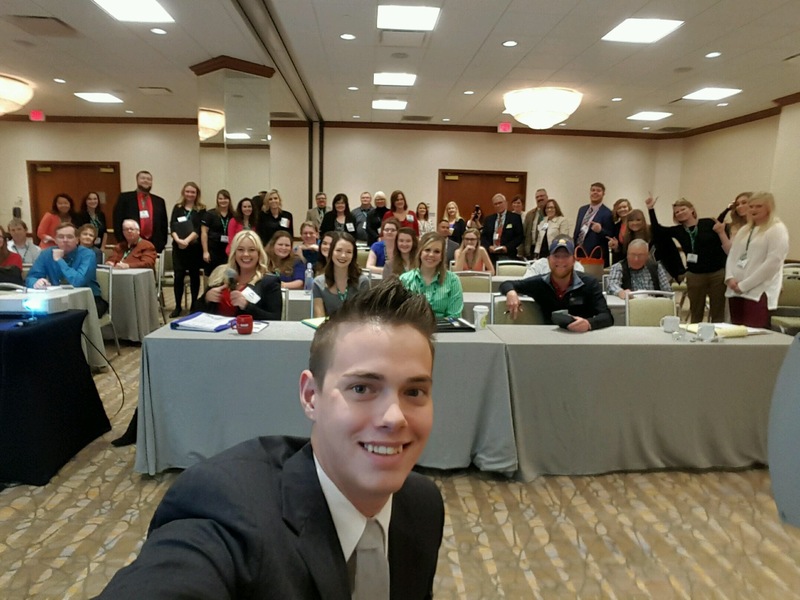 I spoke at the NAFB convention about blogging and building an online audience. Much to the surprise and dismay of the audience, I wrapped up the session by having everyone get together for a photo for my own blog. There were some groans, but everyone played along. Josh did a great job trying to get everyone in, but a few people were cut off on the sides. Sorry about that. I love Kansas City. I’ve been coming here for a few years, and this was the first time I got to go out and explore it. 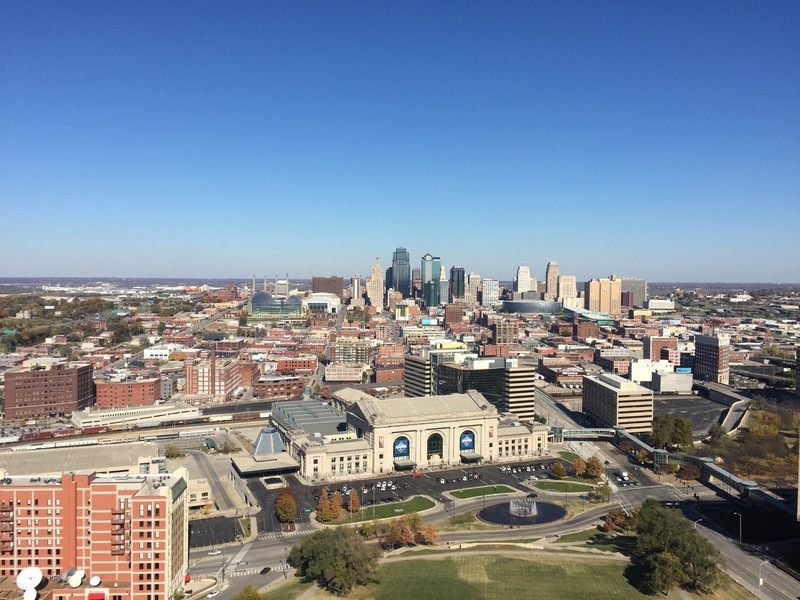 Don’t come to Kansas City without planning time for exploring the town. It has character; several characters, in fact. Driving around, you see many old, beautiful, red brick buildings. Colorful vines creep up the sides here and there, covering – or sometimes highlighting – damage from age and weather. There’s a feeling of long history around these buildings that ignites the romantic notion of times gone past. Long strolls on a crisp fall morning, horses on cobblestone, smoke billowing from chimneys on a snowy winter day. These are the images that come to mind. But then, on comes the city’s split personality with the Power and Light District. Here, things are new and charged with energy. Pubs and fun theaters are filled with people of all ages, laughing and enjoying each other. The bluesy sounds of street performers bounce though the air, beckoning you to walk around the next corner just to follow the sound. The atmosphere is young and fresh, like the world is new and yours to discover. And then, a completely different Kansas City personality: Quiet and respectful, but standing tall and proud. Here, you find the Liberty Memorial and World War One Museum, tributes to those who have fought to protect our country and preserve democracy, honoring the memories of those who never came back, and looking to the future with hope. For a small fee, you can go to the top of the memorial. I conquered my intense fear of heights and went for it. The view of the city was worth the few minutes of terror. It was so wonderful, I actually forgot to be afraid for a few minutes. Okay, seconds. Okay, that’s an all-out lie. I was terrified the whole time…But, my gosh, it was beautiful. 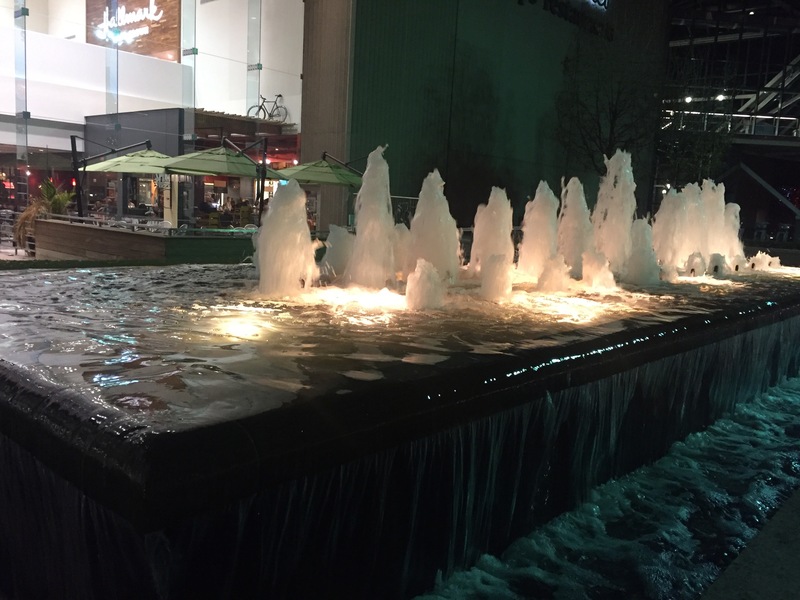 Kansas City is known as the City of Fountains. Fountains of all types adorn the many neighborhoods throughout the city. Some are small and discreet, others quite grand. Yes, it is the City of Fountains. But, it is so much more than that. Along with all the wonderful things to see and the fantastic barbecue, Kansas City is the birthplace of its own styles of blues and jazz music. Scrapper Blackwell was one of the pioneers of Kansas City Blues. To get in the spirit while writing this blog, I’m listening to him as I work. I chose to forego experiencing the world-renowned Kansas City music scene on this trip, so I would have more time with people I adore but don’t see often. Next year, the top of my list is the Green Lady club for some local jazz. 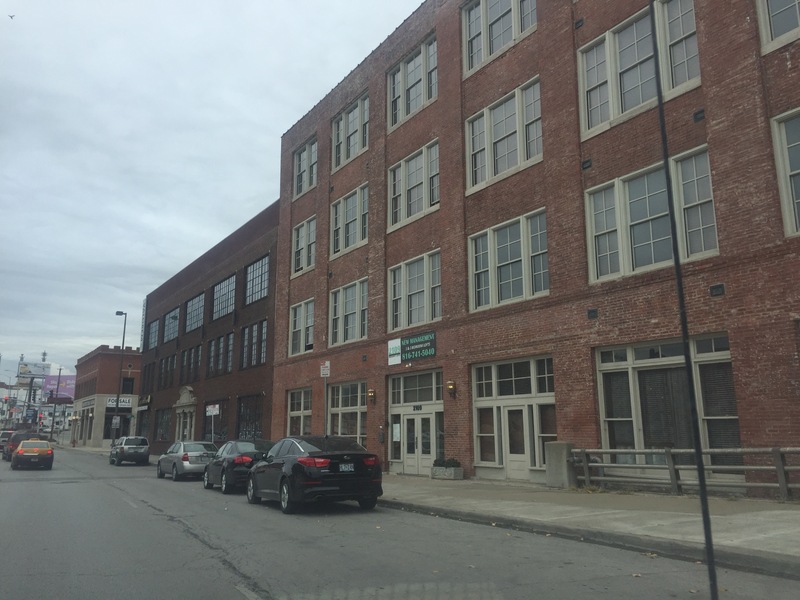 Kansas City music has as many variations as the other aspects of the city. It’s exhilarating. I love visiting a city with so many personalities, and mood shifts around every corner. Maybe it reminds me of myself. I am, after all, a woman. Please enjoy these photos of my friends and me from the NAFB convention and around Kansas City, set to Scrapper Blackwell’s Blue Day Blues. I’ve been to KC 3 years now and have never stepped out of the hotel. Thanks for sharing some of the sites I’ll need to visit next year!